With the guest instructors GM Datu Kelly Worden and GM Jürg Ziegler! More informationen about the summercamp 2015 in Karlsruhe here. Please find the announcement for the seminar with Tuhon Pat O'Malley and GM Datu Dieter Knüttel in 2015 in Essen here more. Please find the announcement for the seminar with Tuhon Pat O'Malley and GM Datu Dieter Knüttel here more. A terrible typhoon, the strongest that ever hit land, devastated the Philippines. We want to help fastly with this fundraising for the typhoon victims. more. 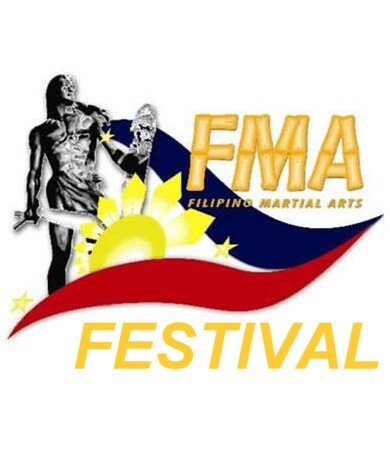 In 2012 the 6th FMA Festival will take place near to Bacolod City/Philippines, venue will be the Mambukal Resort. Here you can find more information. Since today many of the old english pages have been taken over and are available now. All the rest will follow step by step soon.